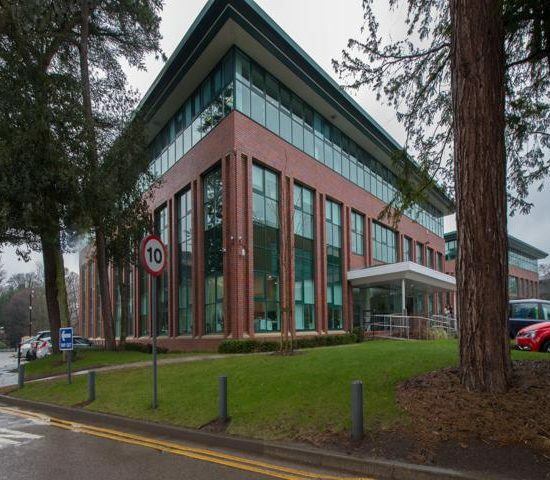 Posted December 5th, 2018 by https://www.impey.co.uk/author/carole/ & filed under . 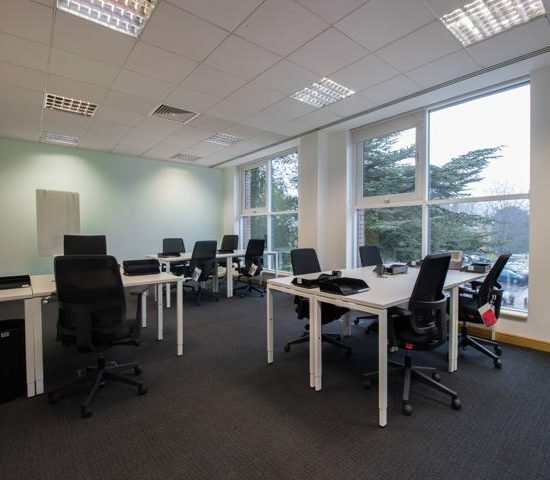 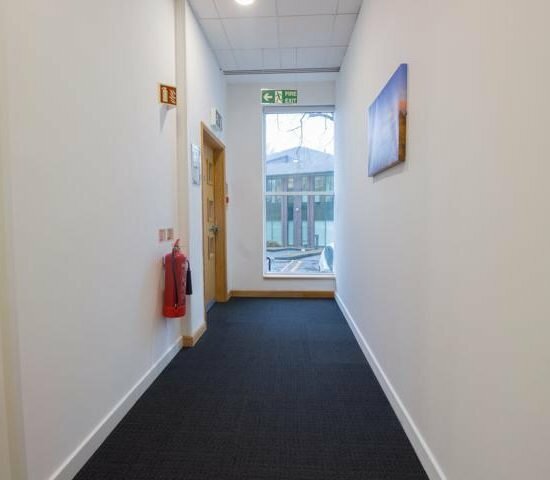 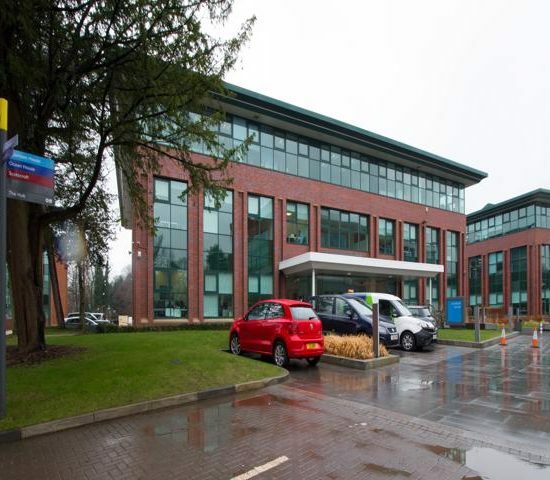 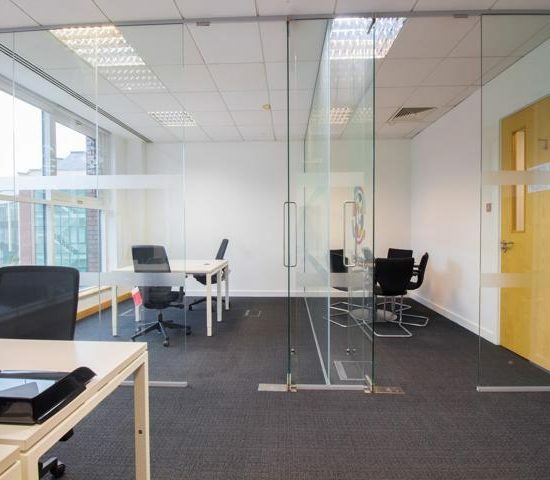 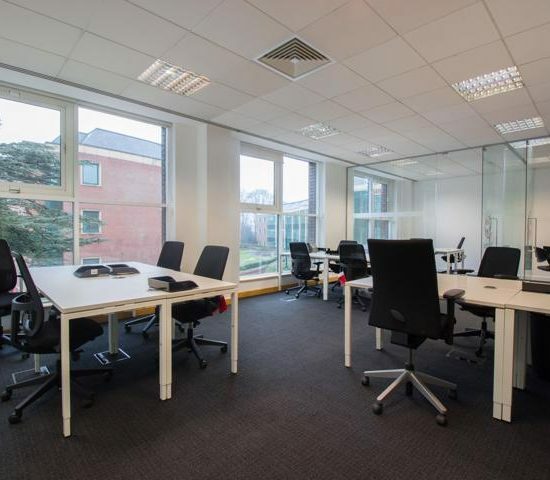 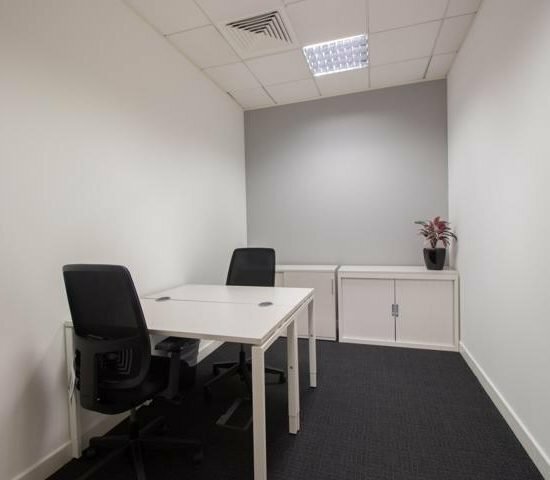 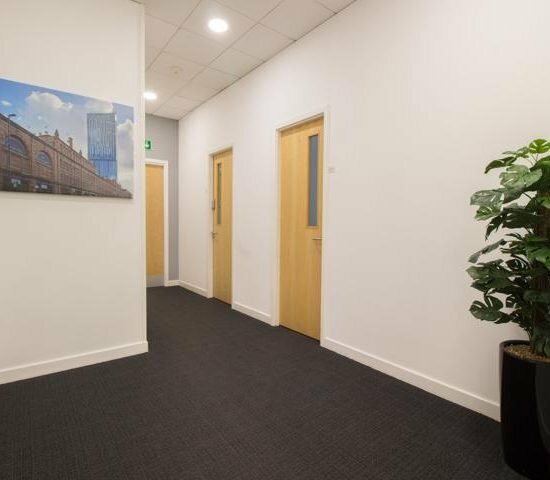 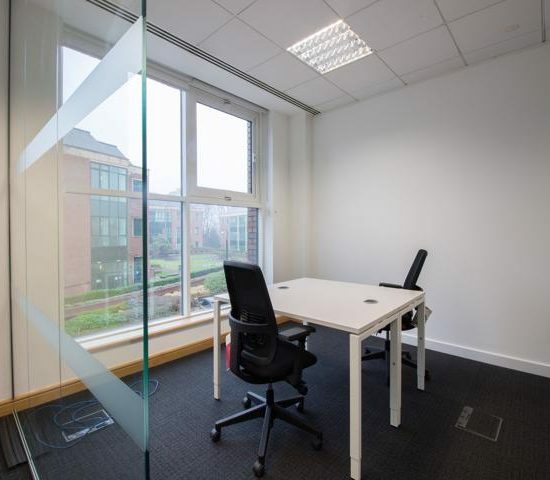 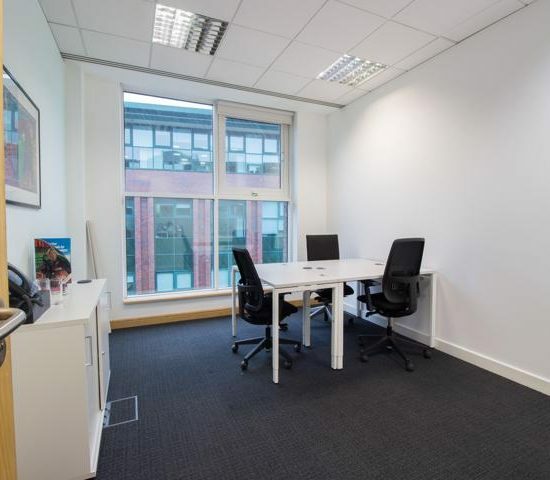 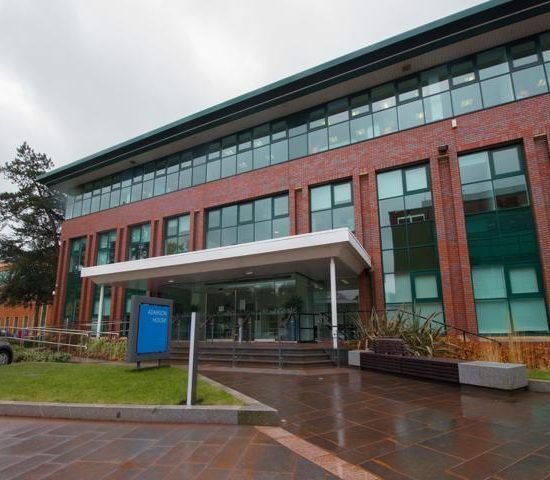 Contemporary serviced office premises on leafy Business Park in Didsbury. 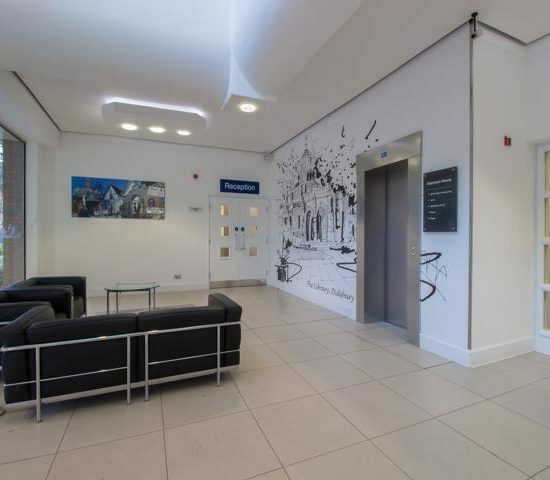 Rents offered on an all inclusive basis.